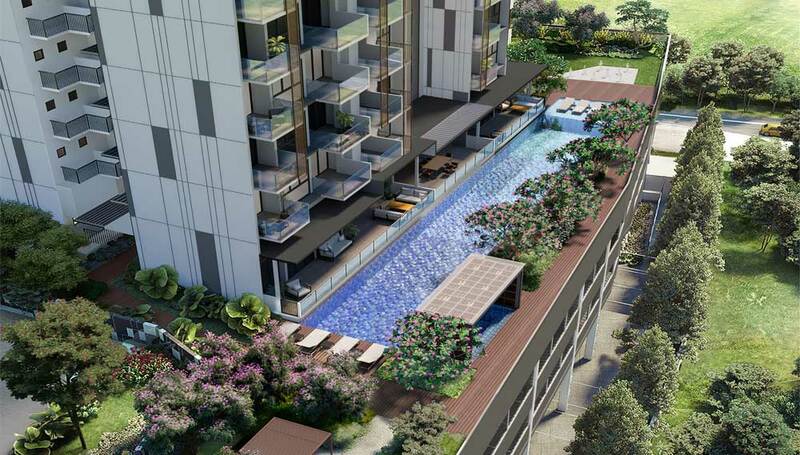 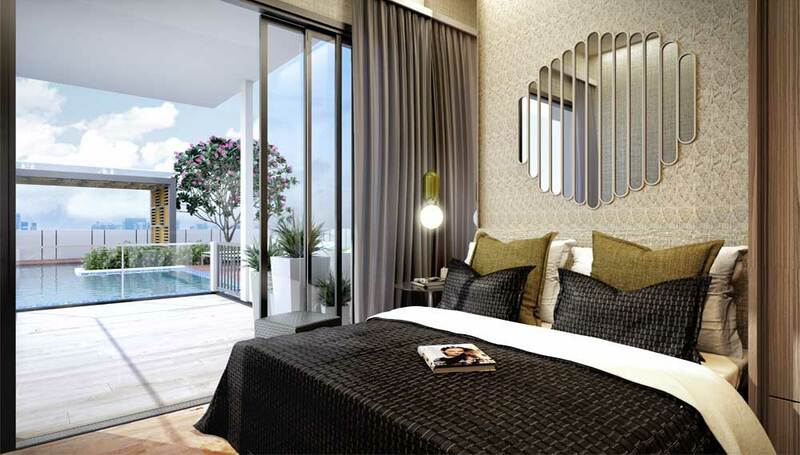 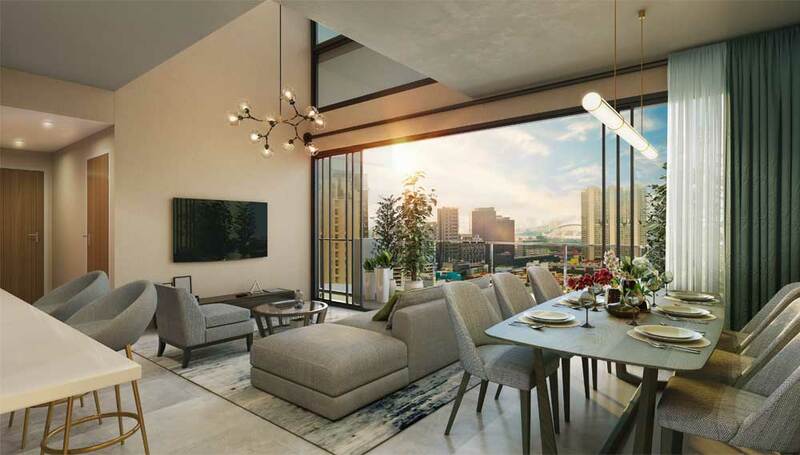 Uptown At Farrer is located at city-fringe, situated in near Farrer Park MRT station. 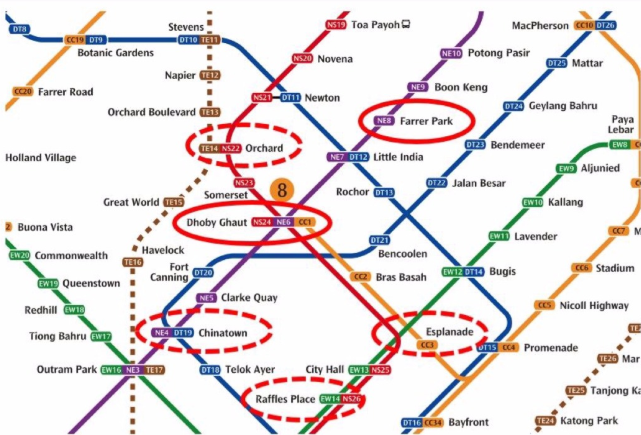 Just 2 stations of MRT ride, future Residents Uptown At Farrer able to get to Dhoby Ghaut from Farrer Park. 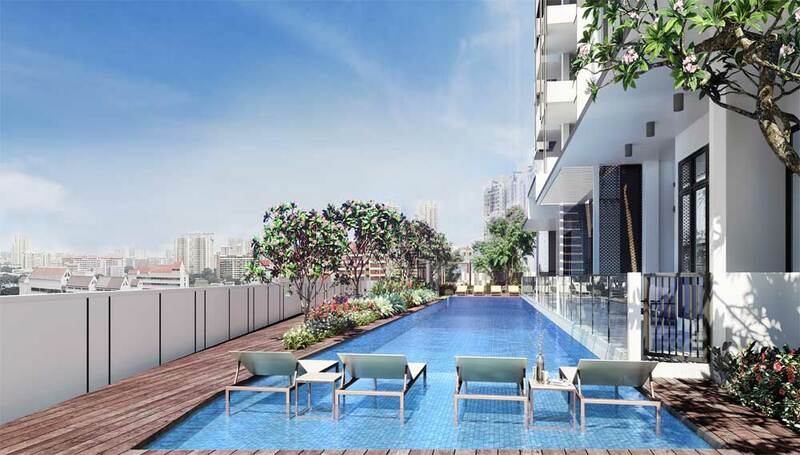 The new Downtown MRT Line has bring convenience to the neighborhood in connecting the all other MRT Line, the key stations such as Esplanade; Newton; and Chinatown. 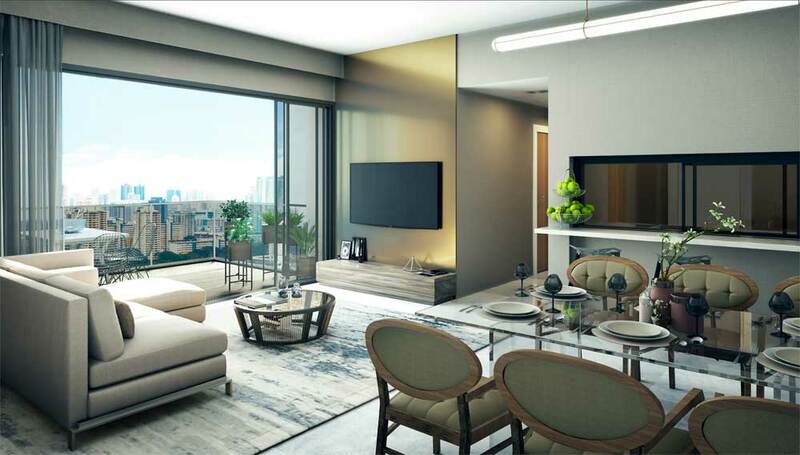 With the easy interchangeable connectivity, residents able to get to CBD, City Hall and Raffles Place in 3 to 4 stations.